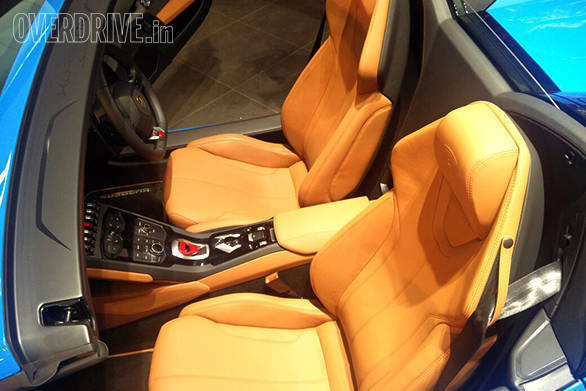 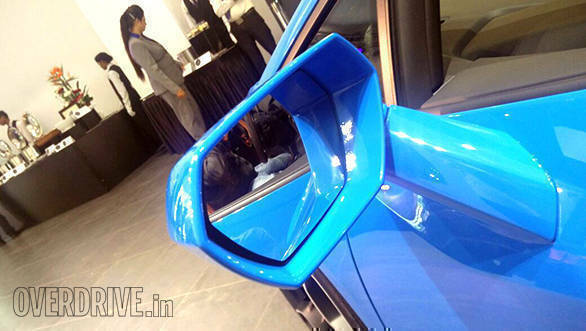 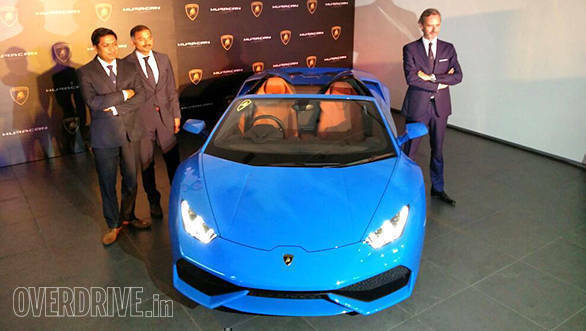 Lamborghini India launched the Huracan Spyder at Rs 3.89 crore (ex-showroom). 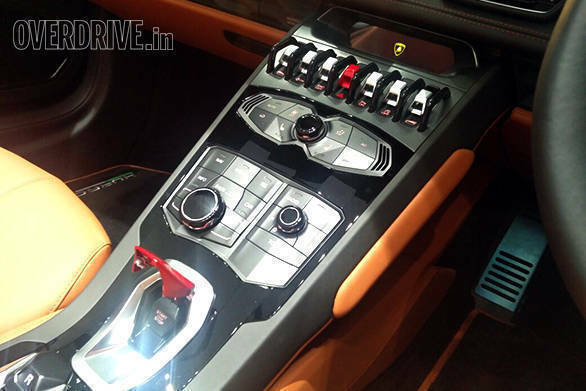 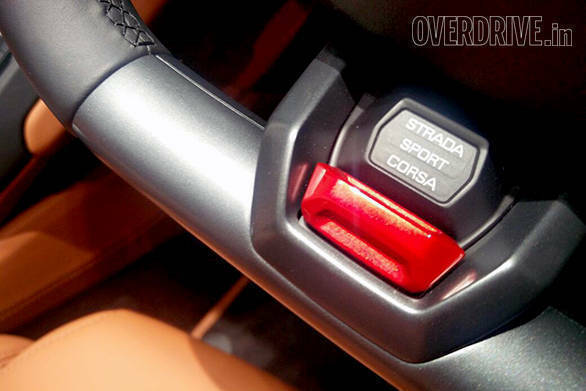 Based on the standard Huracan, the Spyder gets a hydraulically operated soft top which can be lowered in 17 seconds and is operational at speeds of up to 50 kmph. 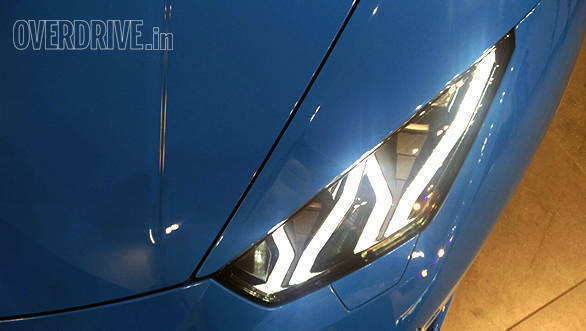 The Huracan, which was a successor to the Gallardo, has been one of the best-selling models in the country. 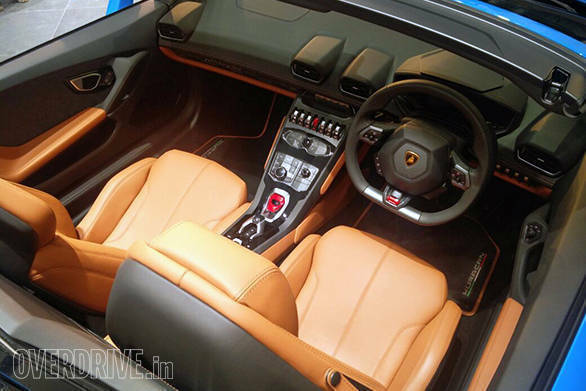 In terms of design, the Huracan Spyder is identical to the standard model except for a soft top. 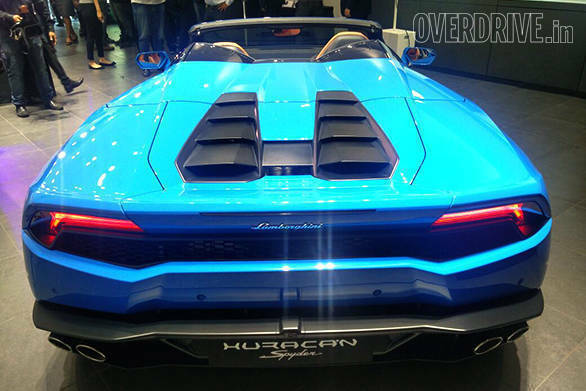 The Huracan Spyder gets a 5.2-litre V10 engine that makes 610PS at 8,250rpm and generates a meaty 560Nm at 6,500rpm. 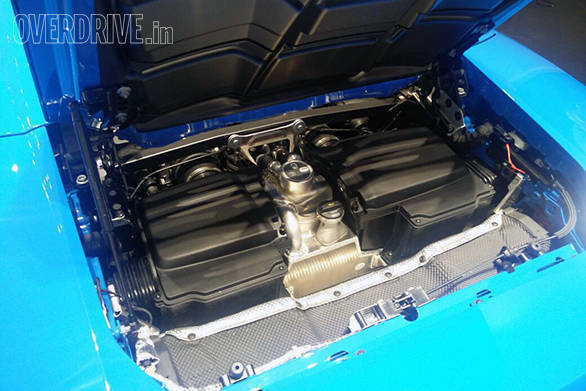 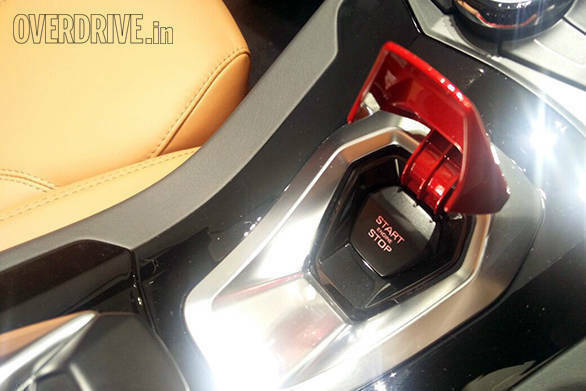 Paired to this motor is a 7-speed dual clutch transmission which sends power to all four wheels. 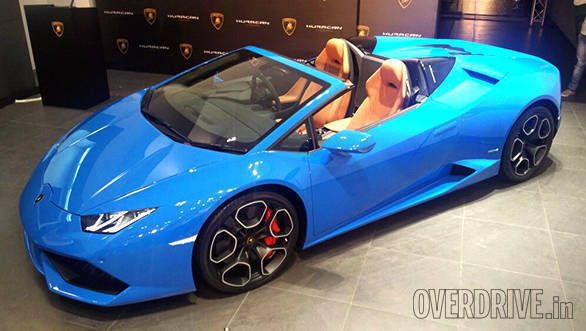 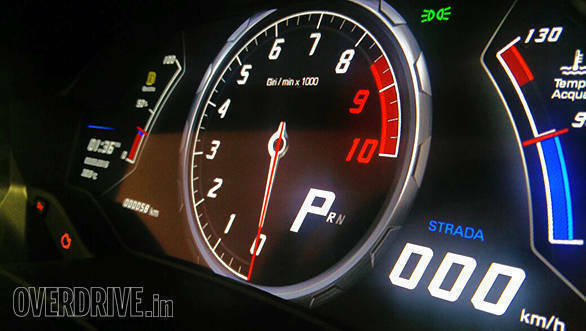 Lamborghini claims that the Huracan Spyder can go 0-100kmph in 3.4 seconds and can reach a maximum speed of 324 kmph. 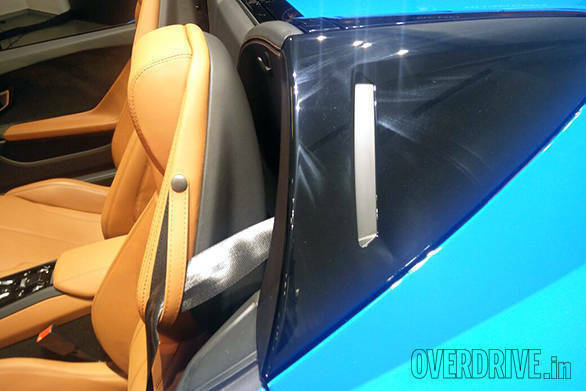 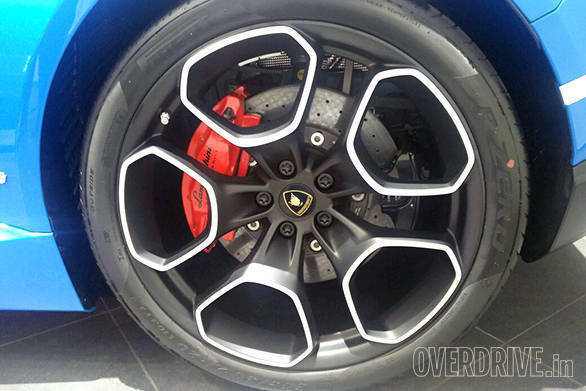 Get all the details on the Lamborghini Huracan Spyder here.